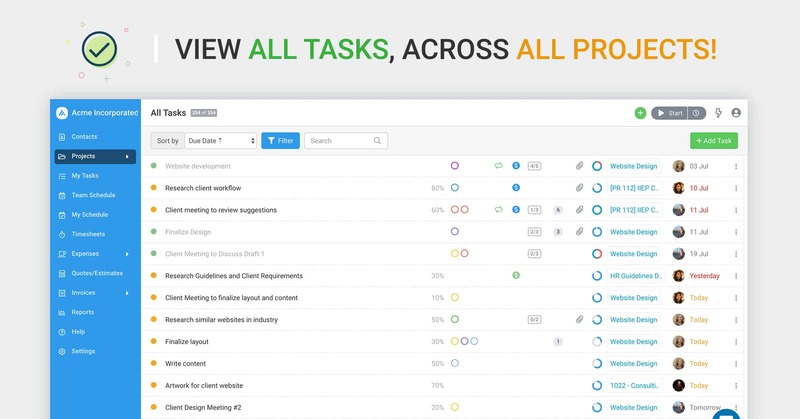 Do you want to customize how project members interact with tasks? 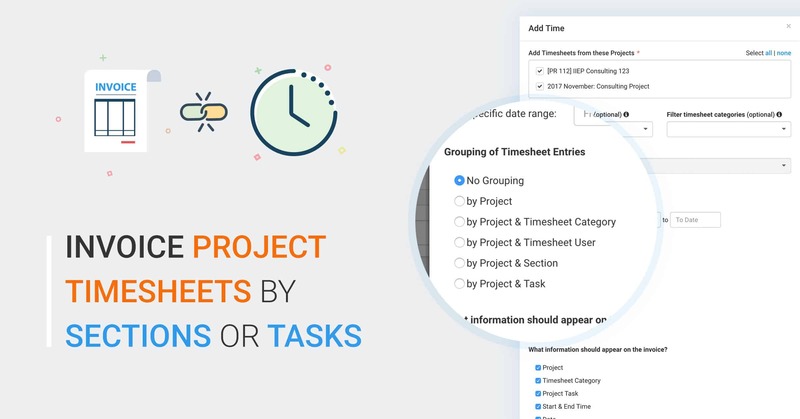 With our new task permission controls, you can choose which team members can create, update, delete or comment on tasks. 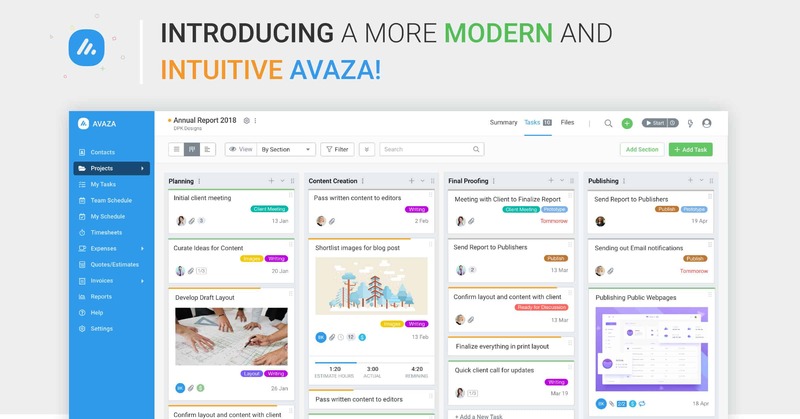 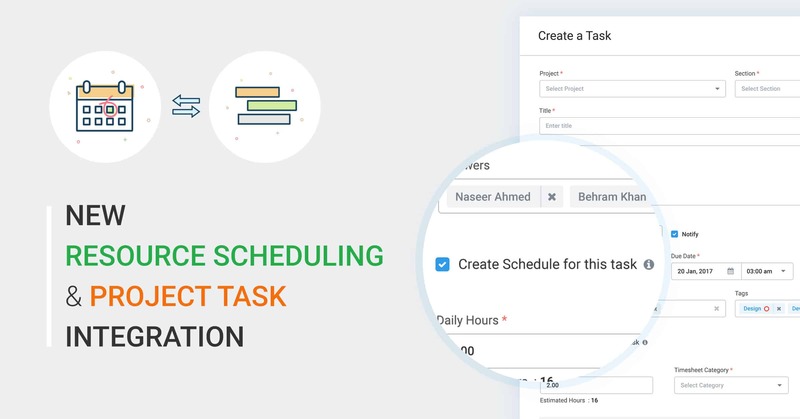 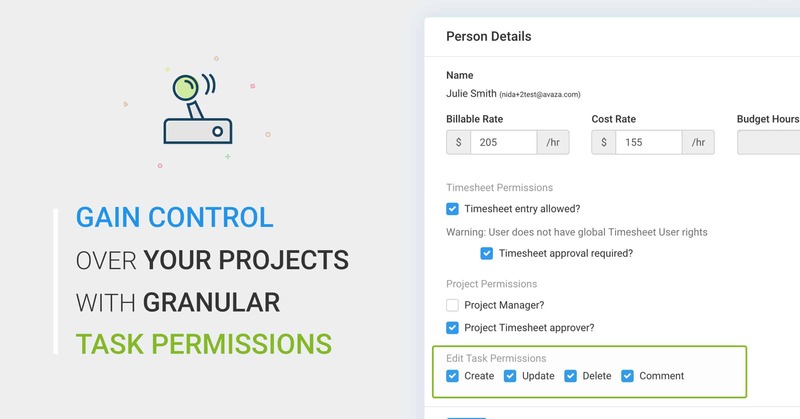 This granular control allows you to manage your project tasks in a controlled manner by ensuring that only the appropriate project members can work on them. 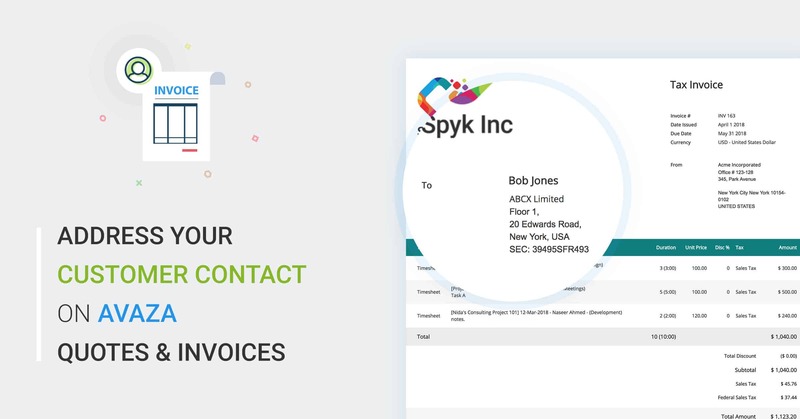 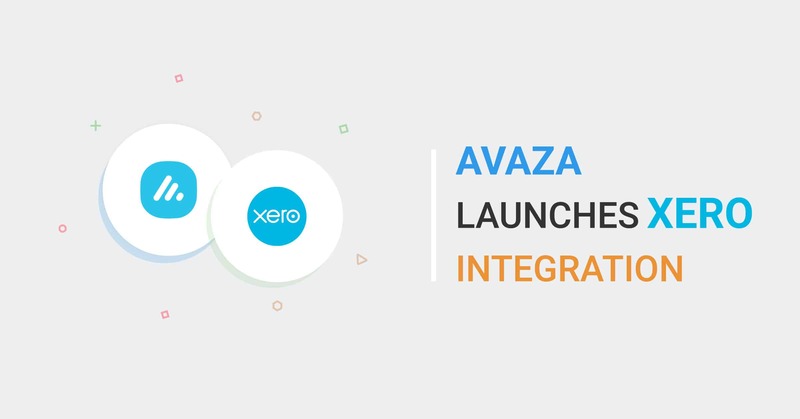 Automatically sync Avaza Invoices with Xero via our new advanced integration! 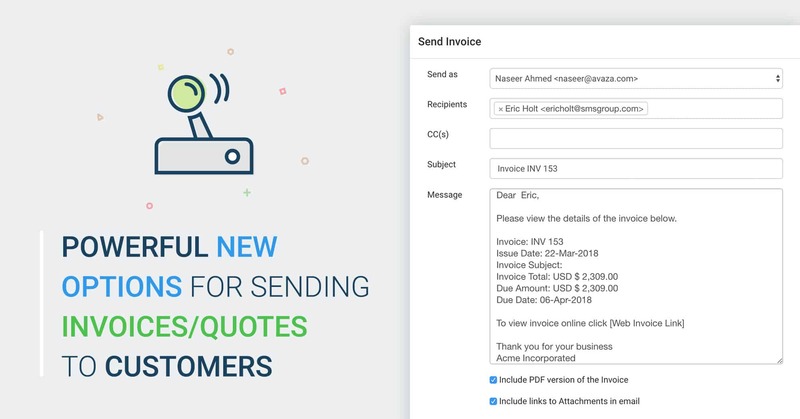 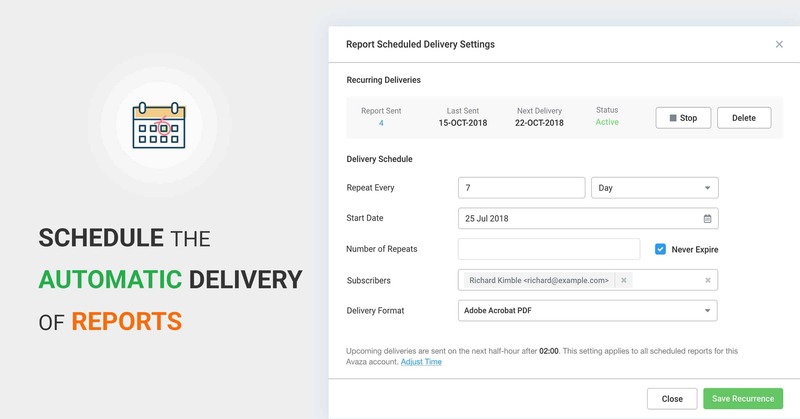 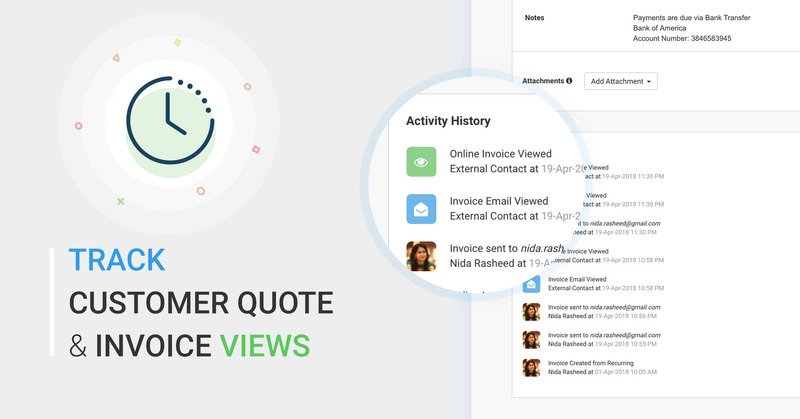 Once set up, this new integration will pass new invoices, updates to existing invoices, reference data (including Customers and Products/Services aka Inventory Items) to Xero, as well as Payments to and from Avaza to Xero.